Disposable Gloves Recycling: Can You Recycle Rubber Gloves In Aus? There is an advert on Australian TV at the moment that basically says the one constant of modern live is dirty dishes! When you think about it – there is some truth in that – i.e. for every meal we eat from breakfast to supper time before bed – there are always the dirty dishes. It is a bit like the old death and taxes anecdote. 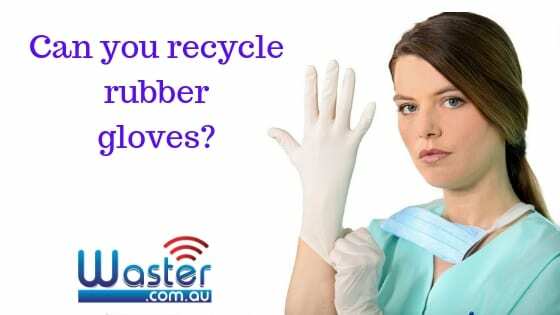 As Waster loves to think about all things recycling – it got me asking about disposable gloves recycling and can you recycle rubber gloves? I really do not know how many disposable gloves the average household would go through each year – but I am sure it is a lot. 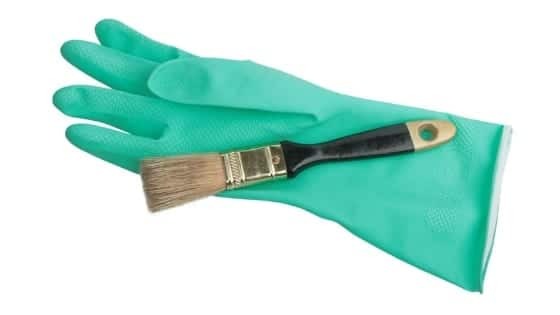 Of course – when we are asking can you recycle rubber gloves we need to look at all the other areas that gloves are used in – such as medical professions (dentists, doctors, tattoo parlours etc). Of course – many other trades people will require disposable gloves recycling if they are handling toxic or dirty materials. In this way – we are talking about rubber gloves, latex gloves, are rubber kitchen gloves recyclable etc. 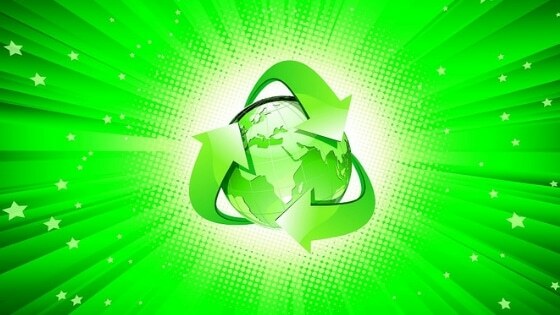 In this series of blogs – we are covering the various solutions for niche recycling provided by Terracycle through their Zero Waste Boxes. Waster distributes these boxes – as Terracycle is the leading global operator for unusual or hard to recycle items such as cigarette butts or disposable gloves recycling. Waster is an Australian waste management business who provides low cost waste and recycling collection services for business of all sizes – but with a focus on the small and medium end of the market. We do not own landfills and hence have no profit reason to dump at landfill – unlike other waste companies. See our quiz on how long trash lasts in landfill. With our focus on boosting your recycling – we aim to take as much out of your general waste bin – and put it in recycling of one kind or another – such as rubber gloves recycling. We distribute Terracycle boxes through our website – which you can access here. By using these boxes – you can really take your business recycling to the next level – and recycle items from snack packaging – to media files like CDs etc. Waster has partnered with Terracycle to distribute their Zero Waste boxes – such as this one for disposable gloves. How does the box system work for disposable glove recycling? When you buy a recycling Zero Waste Box box – it is sent to you via direct post. 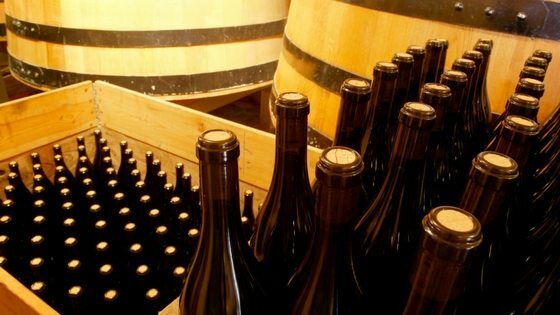 Once it is full with the appropriate material (i.e. you put your disposable gloves recycling in the box) – you post it back to the address provided (with postage paid already). What can be included in the recycle latex gloves Zero Waste Box? You can included all types of common rubber or latex gloves for recycling into plastic components. Latex, nitrile vinyl and plastic gloves. You should not include : hair nets, ear plugs, and/or lab coats and garments. What is done with the disposable gloves recycling box contents? Next time you are doing the washing up – or pulling on a pair of latex gloves in the surgery – think whether you can recycle them? your social media icons are really annoying while reading the content, anyways I have a question is it possible to recycle Latex, and vinyl too?